Our family of newly designed, compact loudspeaker systems deliver fantastic sound quality and power output in a light-weight, affordable package. AEM’s next-generation loudspeaker systems are a family of newly designed Loudspeakers (LS), Loudspeaker Amplifiers (LSA), and Loudspeaker Controllers (LSC) delivering fantastic sound quality and power output in a lighter, smaller, and less expensive package than comparable systems on the market today. 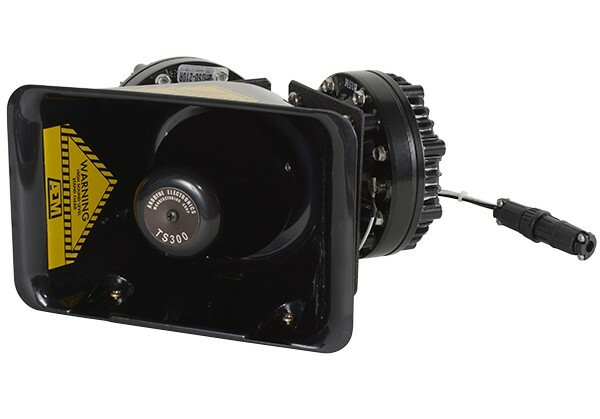 Developed to replace the 200W/PA220-based system, we designed and qualified the LSS440 system to meet the various operational roles of aircraft such as the MD530, R66, and EC120.